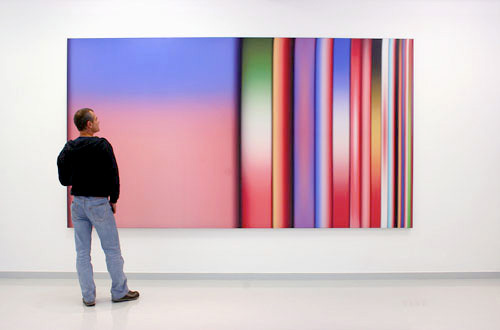 “Colour Chart Painting: VERBALE“, 2007 by Thomas Feuerstein. 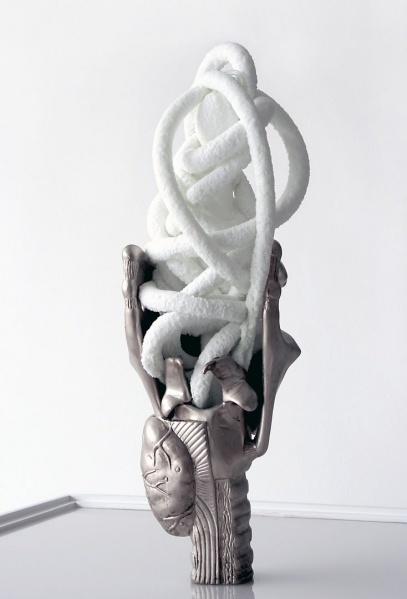 “Verbale”, 2007 by Thomas Feuerstein. Nickel-plated copper, plastics, cooling unit. “zgodlocator” (Video) by Herwig Weiser.